If it hits the target, it would set a new benchmark. 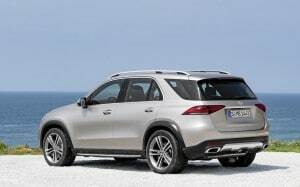 For 2019, the GLE hybrid will travel 62 miles in electric-only mode as compared with 10 miles in the current model. Mercedes-Benz’s push into electrified vehicles isn’t limited to its EQ line-up expected to debut next year some time, it’s looking to amp up many of its next-gen offerings of current vehicles, such as the GLE. 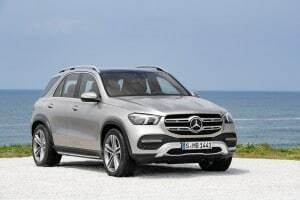 The next-generation of the GLE hybrid, which will be a 2020 model coming out next fall, will be able to travel 62 miles in electric-only mode, according to Automotive News Europe. The current hybrid travels just 10 miles on batteries only. Ola Kallenius, head of Daimler Group Research and Mercedes-Benz Car Development, told the publication that the move is to help meet increasingly stringent fuel economy and emissions standards around the world. In order to hit the marks, Daimler is introducing partial electrification in every car, starting with a 48-volt mild hybrid offering. Additionally, the automaker plans offer a plug-in hybrid version for every combustion engine vehicle in the future from the S class down to the subcompact A class, the publication noted. The next-edition of the GLE hybrid will travel farther in EV mode than the current Chevy Volt. “We are now in the generation where we switching over from our 30 km hybrids to 50 km. 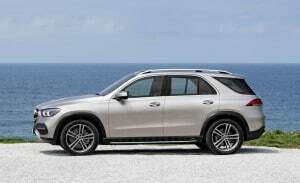 The GLE will be the first car with a 100-km range on a plug-in hybrid in the WLTP cycle,” said Kallenius, the publication reported. If the plug-in actually meets the 62-mile range, it will be the longest-range offering by any vehicle, exceeding the 53 miles currently offered by the Chevy Volt hybrid. Mercedes isn’t the only maker looking to extend that range. BMW has suggested it will have hybrids close to or exceeding the 60 mile range by the end of 2020, but it hasn’t offered any information such as what model or firm numbers. Mercedes’ 62-mile figure is nearly as far as many first-generation EVs offered, including the Nissan Leaf, BMW i3, Toyota RAV4, Ford Focus Electric and others. The Mercedes-Benz GLE hybrid for 2019 will have an electric range close to many first-gen EVs. 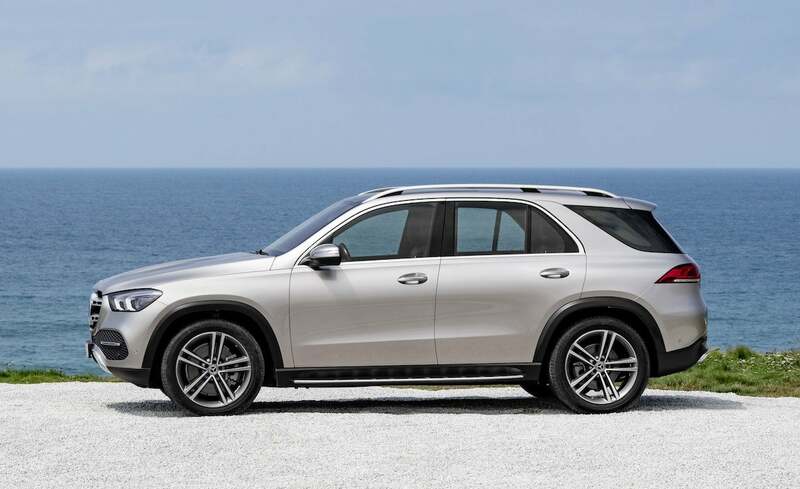 What isn’t known for sure is where the new GLE hybrid will be sold when it’s ready, whether it will be a Europe-only item or will it be sold worldwide. It’s also unclear where it will it be built, whether in Germany, the U.S. or both. Most hybrids come with a small four-cylinder engine as the range extended, but Kallenius wouldn’t rule out a diesel as possibility to give the GLE even more range. Given the recent decline in diesel interest in the U.S., a diesel-electric hybrid offering here seems unlikely. This entry was posted on Friday, October 12th, 2018 at and is filed under Automakers, Automobiles, BMW, Fuel Economy, Hybrids, Luxury Vehicles, Markets, Mercedes, U.S./North America. You can follow any responses to this entry through the RSS 2.0 feed. Both comments and pings are currently closed.